As the weather heats up, the nation goes a little ‘outdoor’ mad – it’s all Hawaiian shirts and paddling pools – but is your garden ready for Spring? If you’ve finished weeding the patio, jet-washing the path and potting those pretty plants, then perhaps it’s time to add some excellent product design! Read our mini guide to what your dream garden needs this year. This handy tool will bring about the end of your paint brush woes! 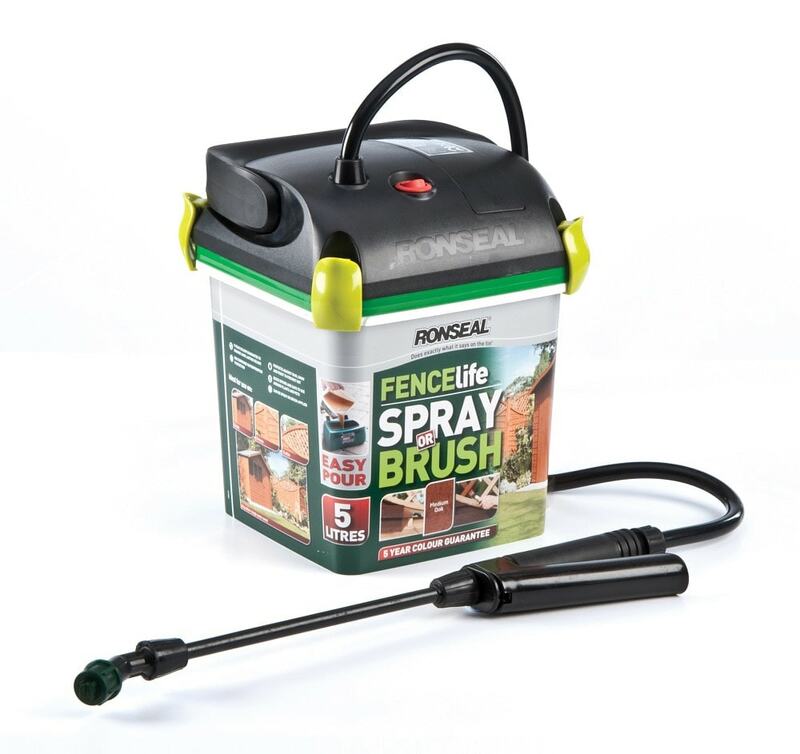 The product is compatible with the existing Sprayable Fence Life tub from Ronseal or you can pour paint into the tub. There are 3 power settings to make your fence painting chore an absolute doddle! 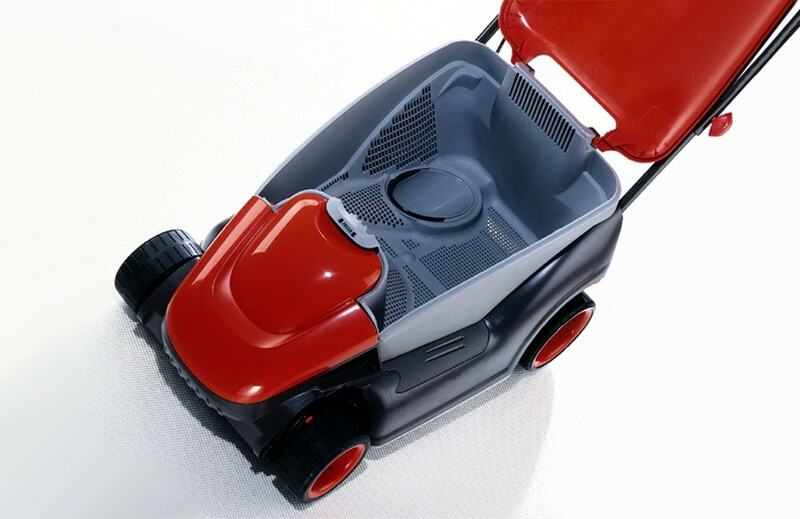 Flymo have a wonderful range of lawnmowers that are designed to make the job as easy as possible. The rotary blades are less restricting that other mowers, the grass collection is compact and thorough, meaning less bending to empty the container. And other things that I don’t yet know! 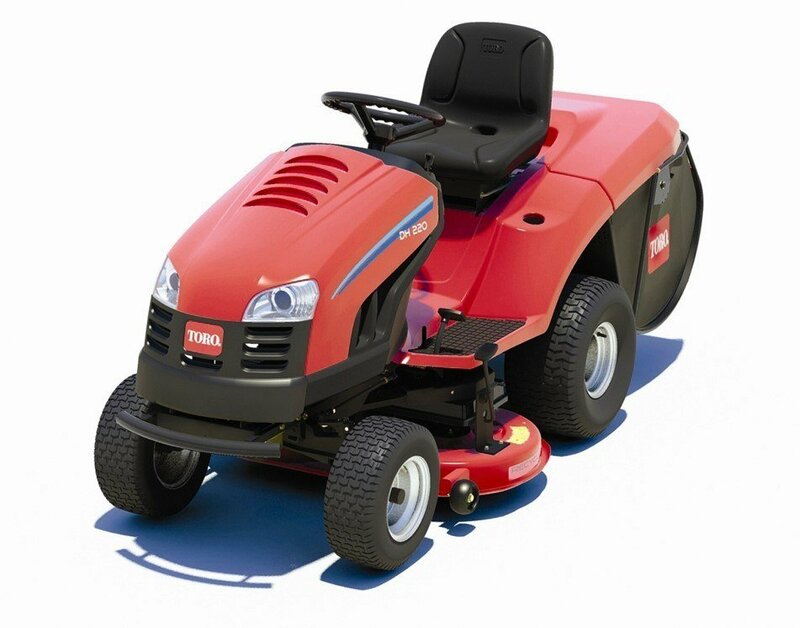 Bonus: If you are lucky enough to have a very large garden, you’ll probably like the look of this ride on mower, from Toro. Don’t spend half of your valuable tanning time wrestling to get a hose to stay on your outdoor tap. 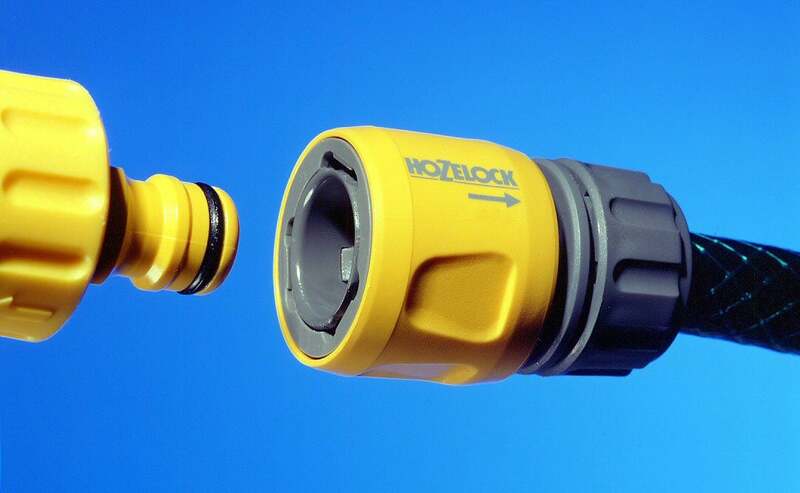 Hozelock have this simple solution – tap and hose connectors! 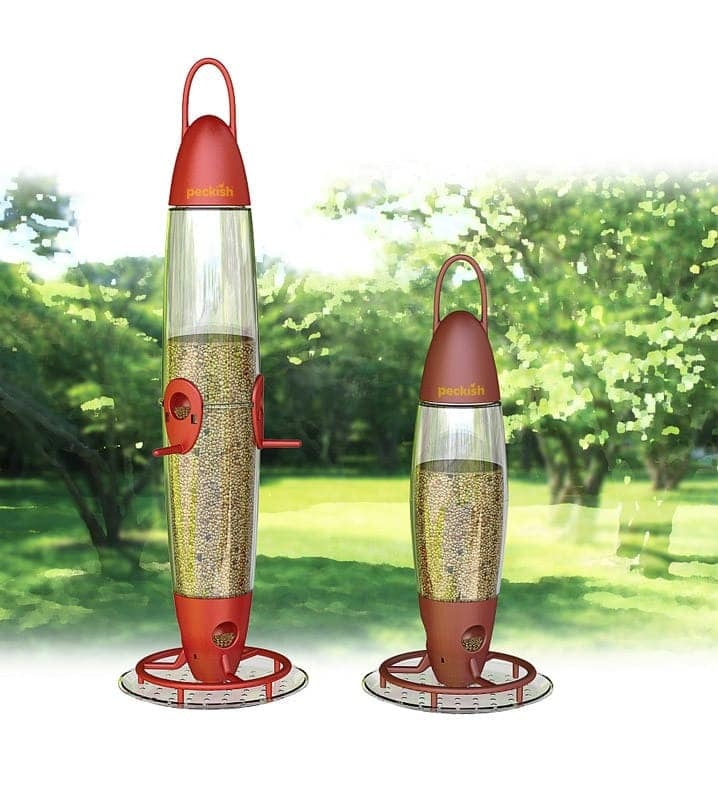 This is definitely for you if you love watching the birds come and go! The 3 and 6 port feeders have interchangeable ports so you can use seed or nyger to feed the birds. There is also a tray to catch loose seeds and it’s difficult for predators to cling to, so birds can eat peacefully! Everybody loves a BBQ! This Outback Trekker is a beautifully stylish all purpose BBQ. It’s got multiple interchangeable plates for grilling and frying and the lid can become a wok! It’s super easy to dismantle and stores well, so is ideal for smaller gardens, camping and caravans. There’s also a table top version with miniature legs. Who can forget about the after dinner entertainment? 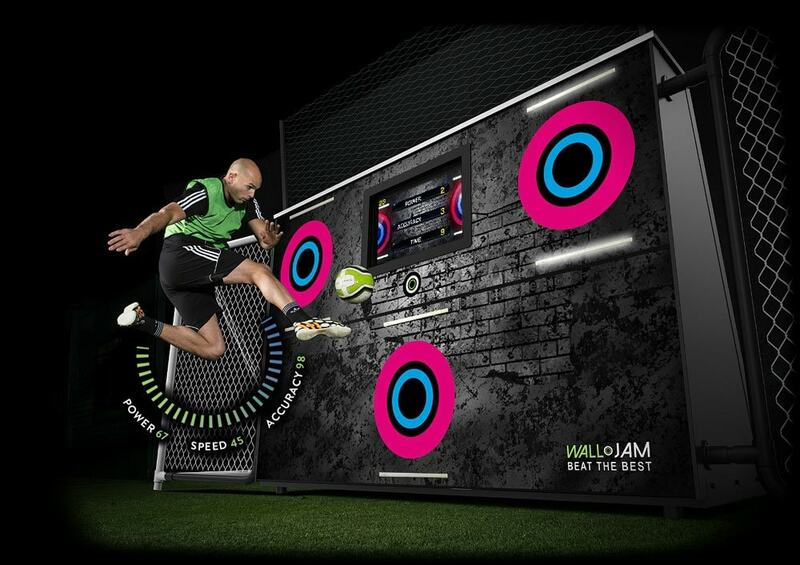 This awesome game will encourage some healthy competition as the smart technology helps improve fitness, accuracy, power and overall performance. It also connects to an app available for your phone, so you can select games and settings with ease. We hope you are worn out now, because that’s all we have on our mini guide! I’m sure if you’ve made it this far, you’ll might be wondering why a product design company just published a blog about summer gardens! It’s a little because we are excited for the warm weather, but mostly because we assisted in the design and development in every one of the products listed. While not all of these could currently make it into your own garden, they are all on the market and some have even inspired other companies to rethink their products and design features. 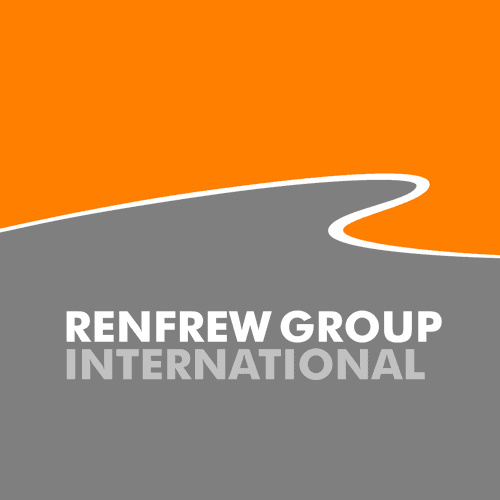 We love a challenge, so if you have a product in mind that you need an expert eye on, get in touch with us. For now, we’re off to find our sunglasses! Thanks for reading!